The report titled Personal Non-Life Insurance Brokers in the UK, plus the BrokerBASE™ and market data file that accompany it, investigate the involvement of brokers in the distribution of non-life insurance for individual consumers in the UK. 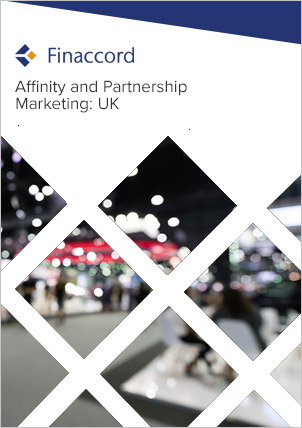 This study first provides data for the size, segmentation and growth of the UK personal non-life insurance market itself. It then quantifies the share of this market that is intermediated by brokers and, based on extensive primary research of all significant broking entities, it ranks the leading 60 brokers in the UK according to their revenues from personal non-life insurance, excluding income from other activities such as commercial lines, employee benefits, wholesale insurance and reinsurance. forecasts for 2018 for the value of personal non-life insurance premiums, brokers' distribution share within this market and the revenues consequently generated from personal lines broking activity. to identify the leading 60 personal non-life insurance brokers in the UK, with coverage of competitors such as Ageas Retail, BGL Group, Hastings Insurance Group, Saga and Swinton Group.